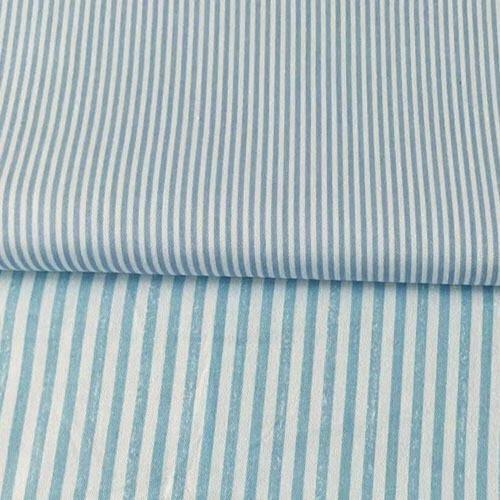 Our company would like to connect with manufacturer of Stripe Shirting Fabric. Our company is looking for Stripe Shirting Fabric in weight of 120-200 GSM in dyed form. Material composition should be 100% Cotton, CVC, Cotton / Linen. 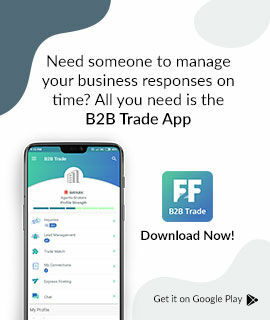 Would like to import from India, China, Taiwan, Thailand and Malaysia suppliers.